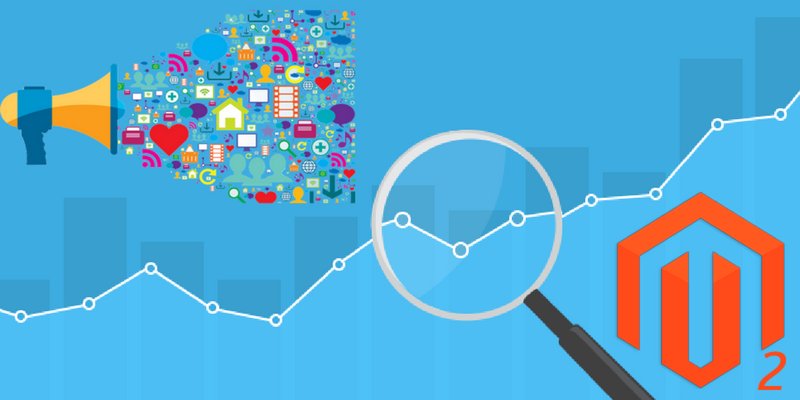 I help you to enhance your business to next level. 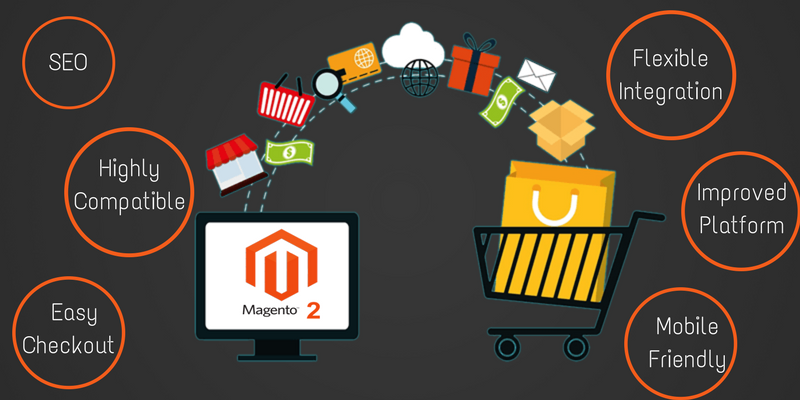 I work with you to strategize your eCommerce business, get it in line with your offline business, suggest technology solutions that are right for you; and execute your digital marketing campaign. 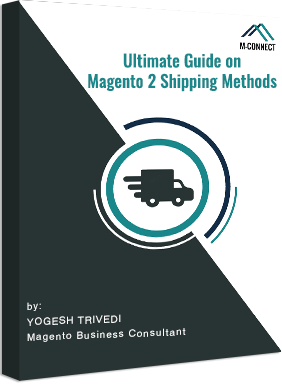 Ecommerce Business Consultant and Expertise with Magneto has given me 7+ years of experience to reach such a place in the field. 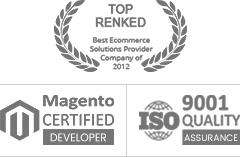 Experiences working with clients in numerous ways and deals, for eCommerce web and software developing, including all higher responsibility of work. 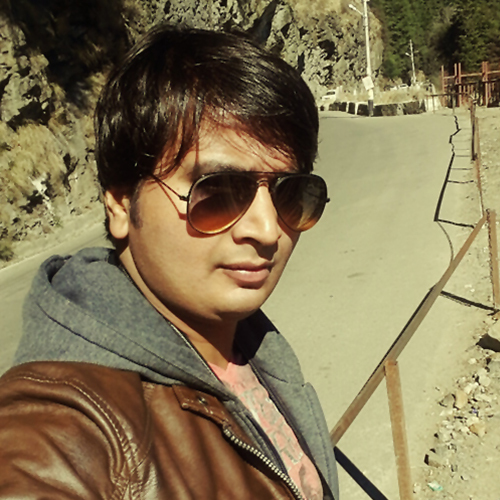 He has led to developing key relationships, identify important decision, the technique of market trend, e-commerce marketing strategies and plans, develop a channel network across the globe, software IT & Infrastructure Outsourcing and Business Process Outsourcing. 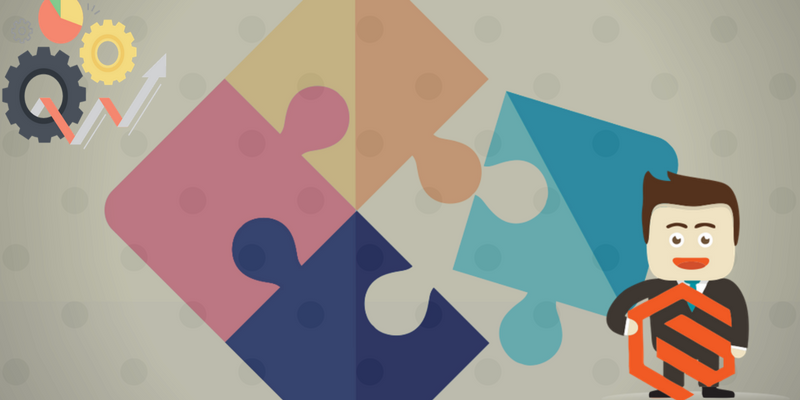 Managing and understanding the client requirements, developing the key relationships, define business technique based on market trend, conducting commercial negotiations, building eCommerce marketing strategies. 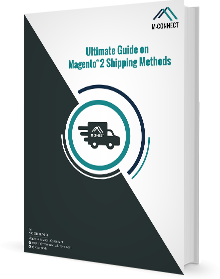 Various options available in Magento to setup shipping and payments for eCommerce website, lets check it out how to work with available shipping receipies of Magento. 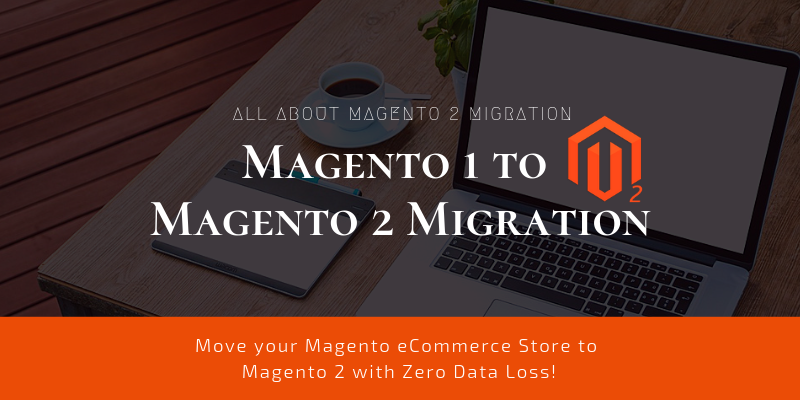 As it announced that the support for Magento 1 will be end by November 2018, it is big reason to move to Magento 2. 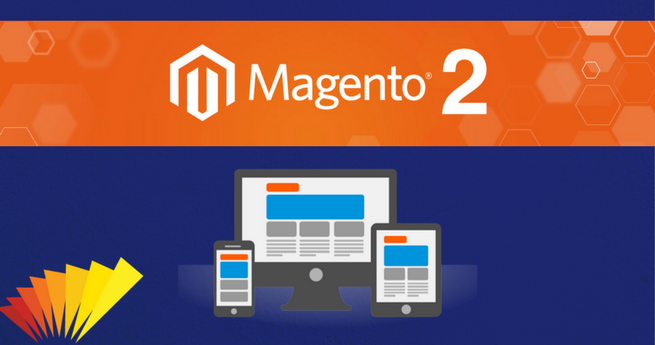 Here is why and how to migrate to Magento 2? 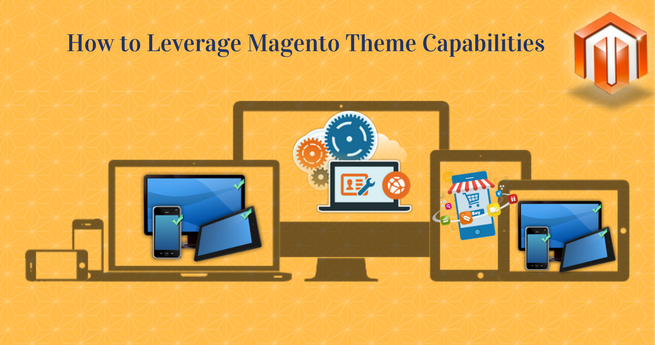 Creation of new theme from scratch in Magento 2 has multiple benefits for Magento store owners. The current post is describing steps concisely. 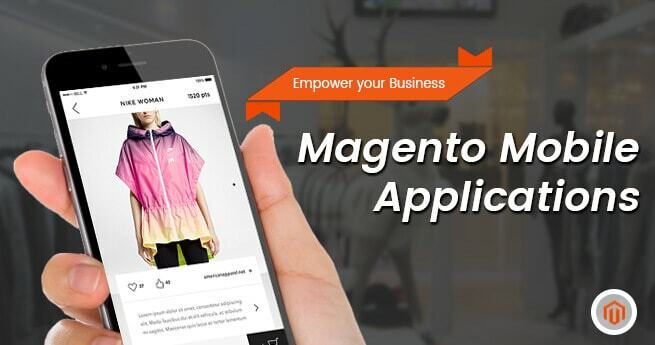 Magento Mobile Applications – Are Ready to embrace the World through its Formidable Formula? 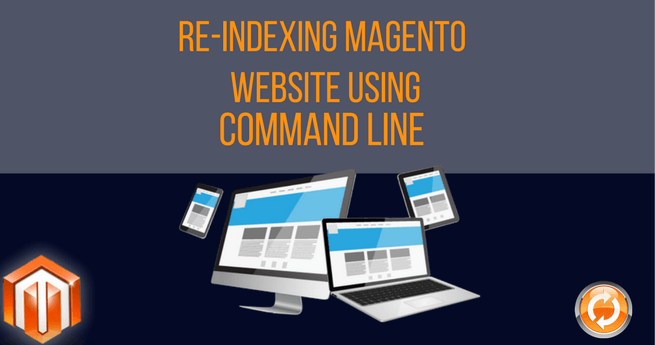 How to Re-Index your Magento Website using the Command Line? 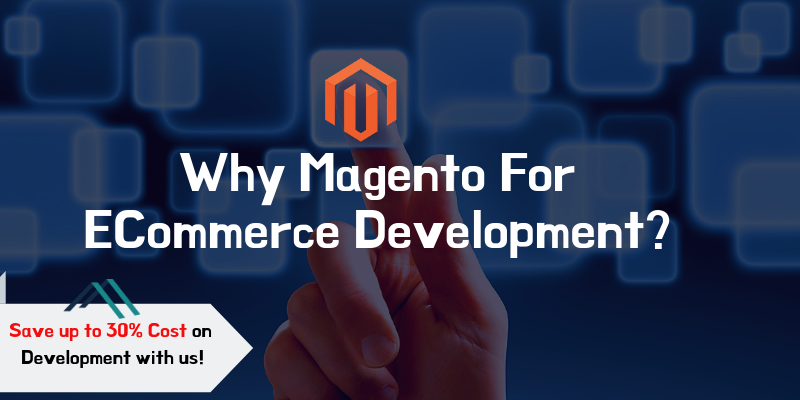 Being committed eCommerce Magento solutions provider, we therefore understand your business and customers first and then connect you with them on the same page.